Takata, already at the center of the largest and most complex auto recall in history, says many of the cars already repaired will have to have a second airbag replacement. In prepared testimony for a Congressional hearing later Tuesday, a Takata executive says many of the cars repaired so far have an inflator, known as a "batwing" inflator, that is now believed to be tied to the exploding airbags. The batwing inflators have been found in cars that had exploding driver-side airbags tied to most of the dozens of serious injuries and all six deaths that have prompted the massive recall, according to the prepared remarks of Kevin Kennedy, an executive vice president of Takata's North American unit. There are no current estimates as to how many cars have received replacement airbargs which will now need to be replaced as well. 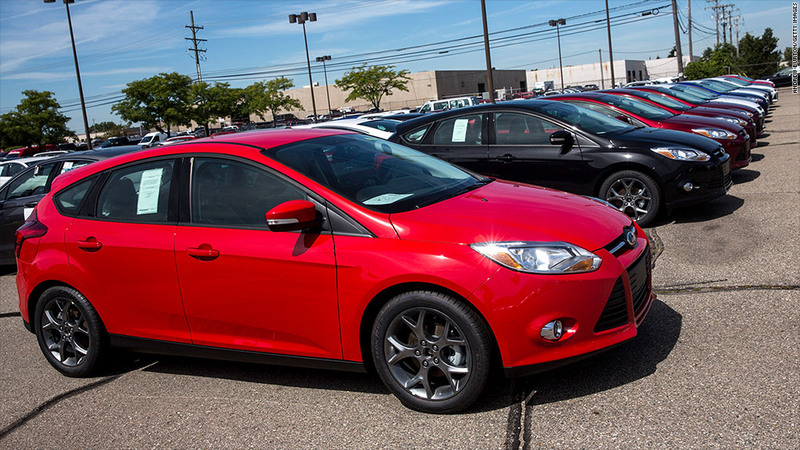 The testimony says since age is a factor in causing problems with the airbags, Takata does not believe the repaired cars have the immediate risk posed by unrepaired older cars. But Kennedy will testify that final stage of the recall will be replacing the replacement airbags already installed with the batwing inflators. 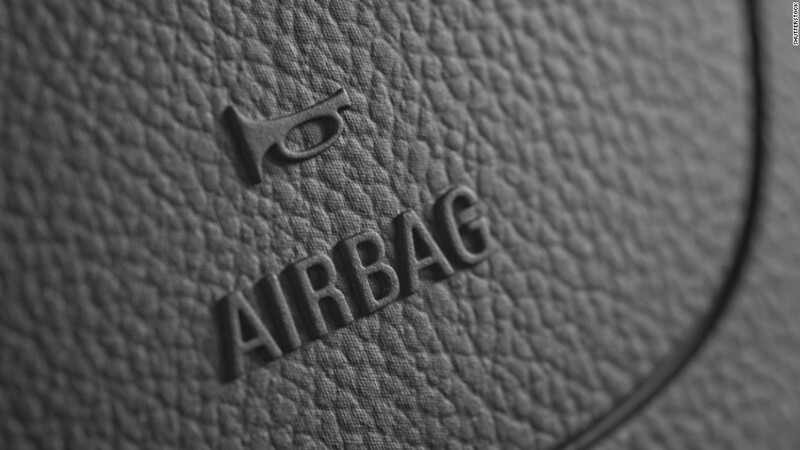 Tataka, a Japanese auto parts maker, provides nearly 20% of airbags worldwide. AutoLiv, the world's largest airbag maker, is also making replacement airbags to be used in the recall. Kennedy will also tell the congressional panel that Tataka plans to stop making airbags with the batwing inflators, but he does not say when it will be able to transition to a safer inflator. Questions about how long that will take, and whether that means that Tataka will continue to provide replacement airbags with the batwing inflators going forward, were not immediately answered by a Tataka spokesman. At the press conference announcing the record recall of roughly 34 million U.S. cars, Mark Rosekind, the administrator of the National Highway Traffic Safety Administration, admitted he agency could not definitely say whether the replacement airbags being installed were safe. "But we know they are safer," he said at that time. The problem with a second recall is that car owners are more likely to ignore the recall notice, believing that they have already addressed the problem, according to Kevin Pollack, vice president for Stericycle ExpertSolutions, which is working with some of the automakers affected by this recall. "There's no question that this is the most complex recall of all time," he said. "This only makes it much more complicated."